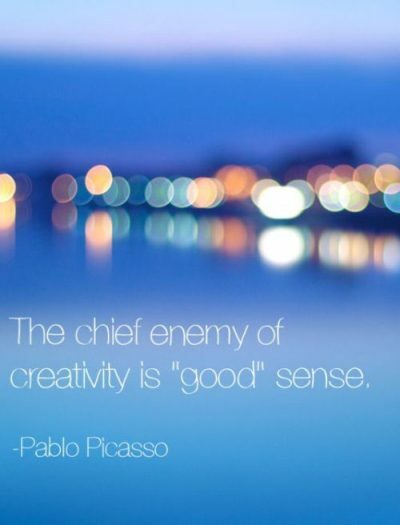 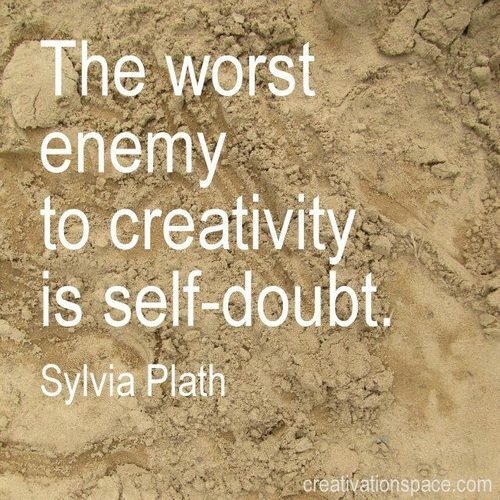 The chief enemy of creativity is “good” sense. 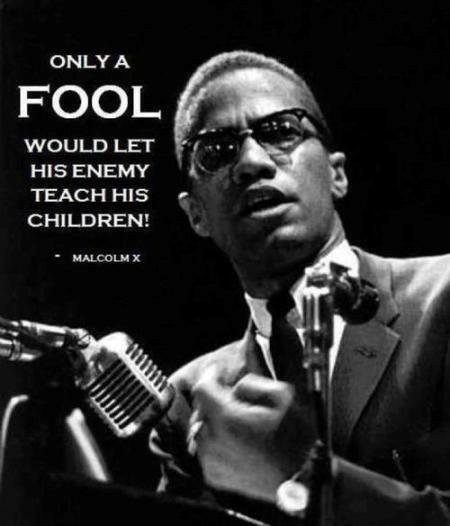 Only a fool would let his enemy teach his children! 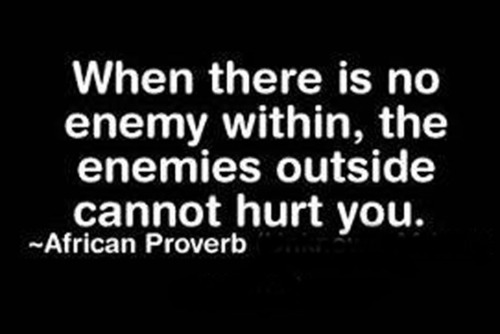 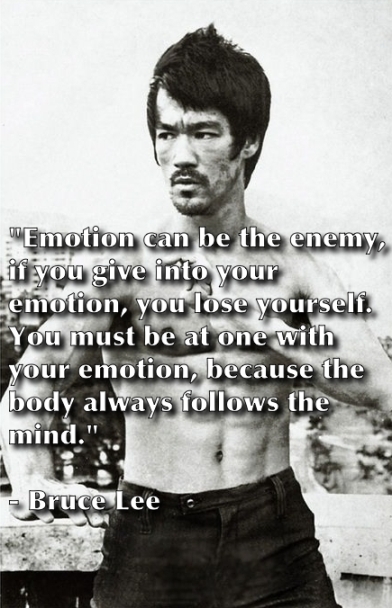 Emotion can be the enemy, if you give into your emotion, you lose yourself. 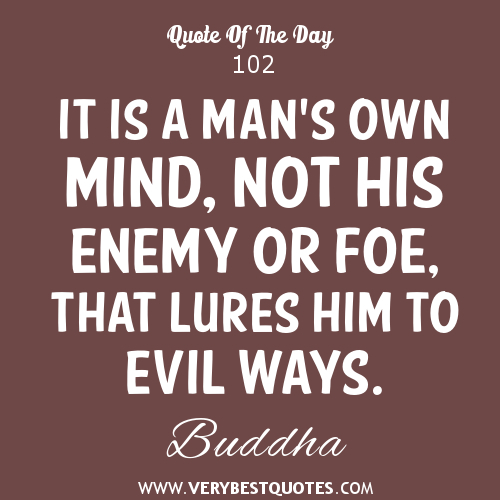 You must be at one with your emotions, because the body always follows the mind. 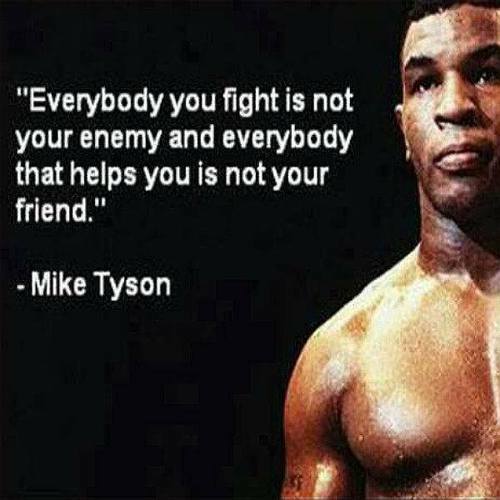 Everybody you fight is not your enemy and everybody that helps you is not your friend. 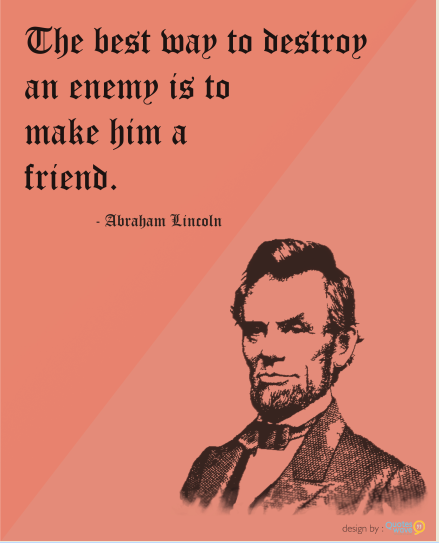 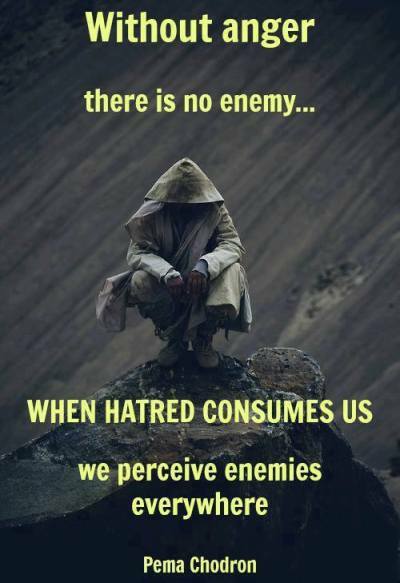 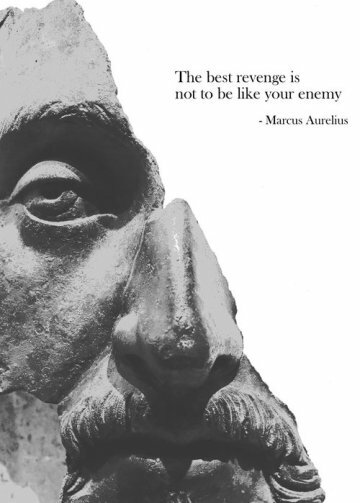 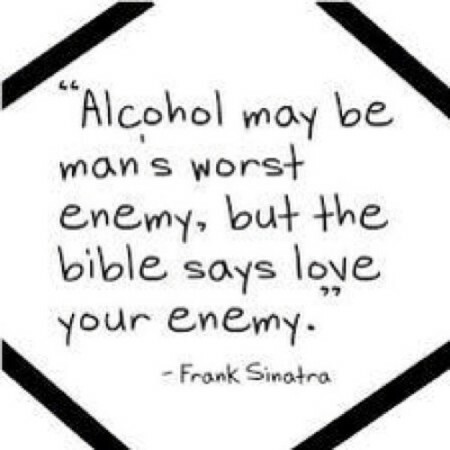 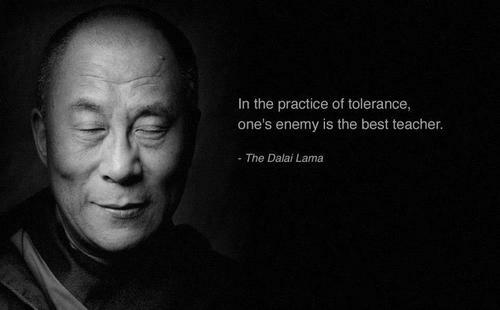 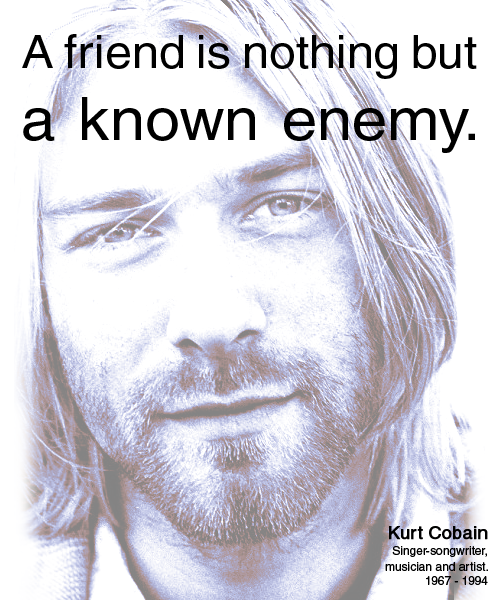 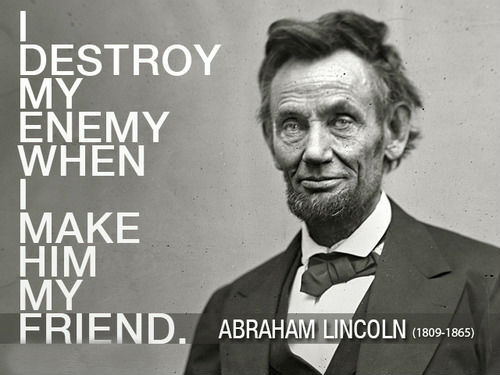 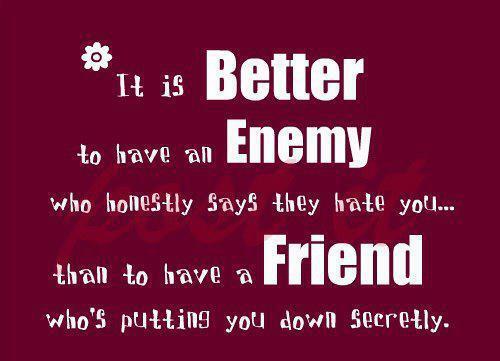 It is better to have an enemy, who honestly says they hate you… Than to have a friend who’s putting you down secretly. 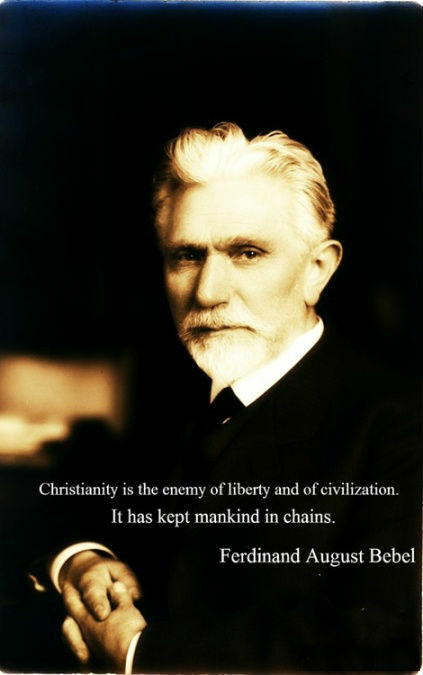 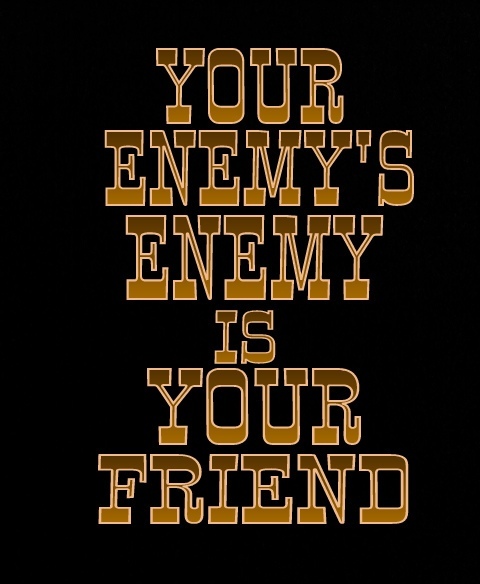 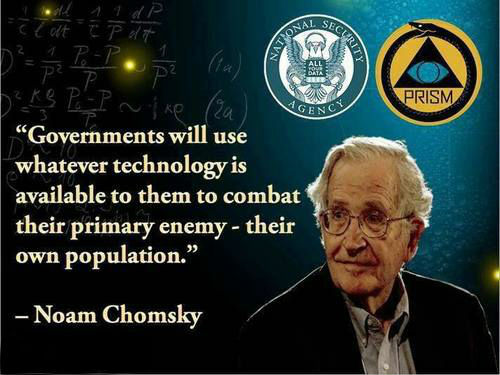 Your enemy’s enemy is your friend.